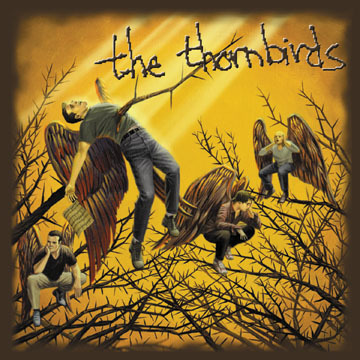 The Thornbirds have been heard on the Howard Stern radio program, featured twice as "Net Unknowns" on Net Music Countdown, showcased in MacAddict Magazine, interviewed by "Online Tonight with David Lawrence," been finalists in the CALL-ATT battle of the bands, and chosen as a featured live touring band on MusicTourBus.com. 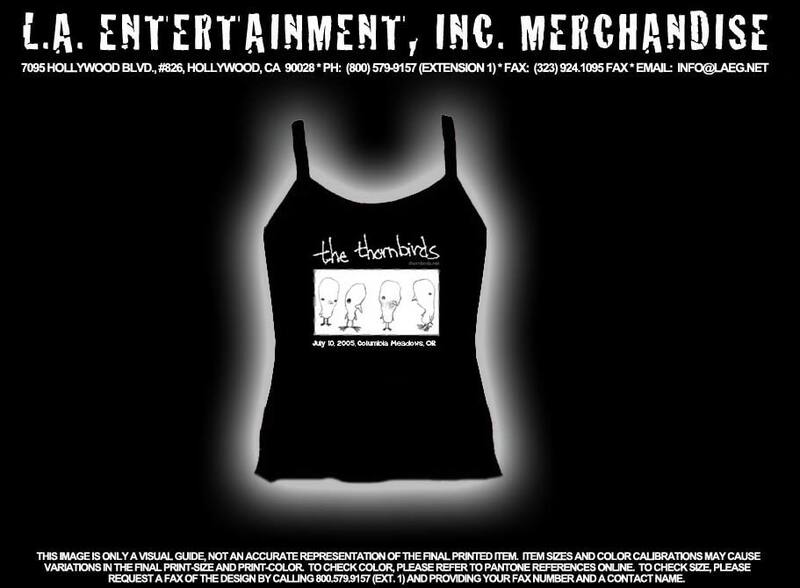 Their music has been licensed for use in MTV's Real World, Road Rules, Made and Extreme Challenge. 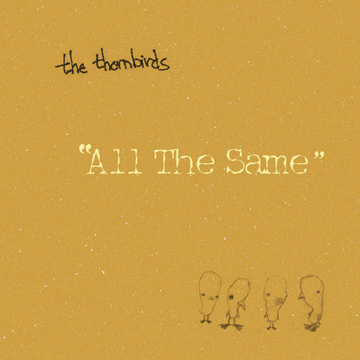 The Thornbirds' album, "All The Same," has been featured on mtv.com. 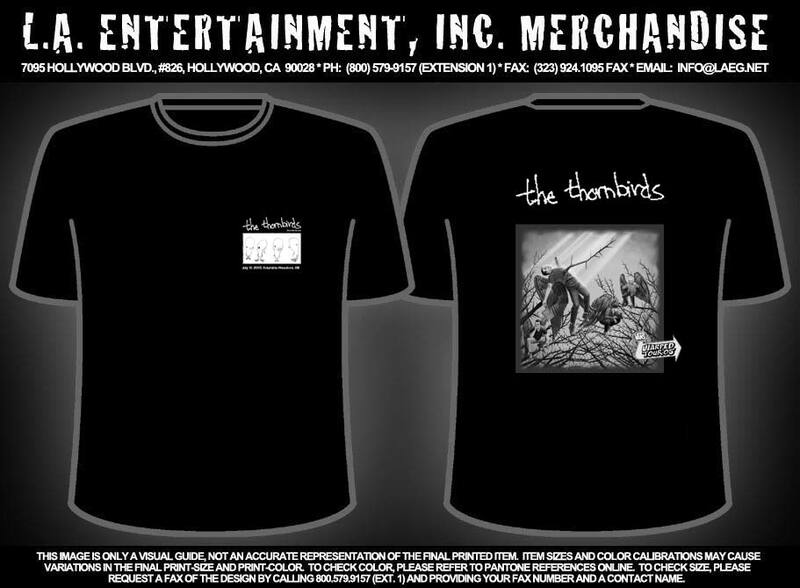 The four members of The Thornbirds are consummate songwriters and musicians. 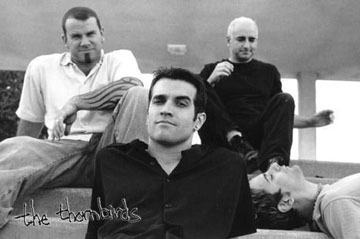 Guitarist Russ Parrish and drummer Darren Leader formed the group while playing in some of the most popular cover bands in the United States (Metal Shop, The Atomic Punks, and Boogie Knights). Rhythm guitarist Jeff Duncan (Odin, Armored Saint, DC4), while bassist Dean Cameron's "day job" includes acting credits in over 20 movies, as well as regular roles on several television shows (including NBC's acclaimed series, Mr. Sterling). "There is a legend about a bird which sings just once in its life,more sweetly than any other creature on the face of the earth. And, dying, it rises above its own agony to out-carol the lark and the nightingale. But the whole world stills to listen and God in His heaven smiles. For the best is only bought at the price of great pain... or so says the legend."